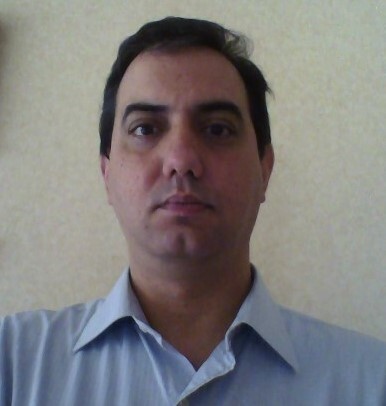 Walter Gómez Bofill is Associate Professor in the Department of Mathematical Engineering at Universidad de La Frontera in Temuco, Chile. He did his Ph. D. in Mathematics in the area of Optimization at the Humboldt University of Berlin. The participation in EfD is based on his collaboration with the Research Nucleus on Environmental and Natural Resource Economics-MSI in Concepción in the areas of control of air pollution and fishery management. Currently, he is Deputy Director of the Research Nucleous.